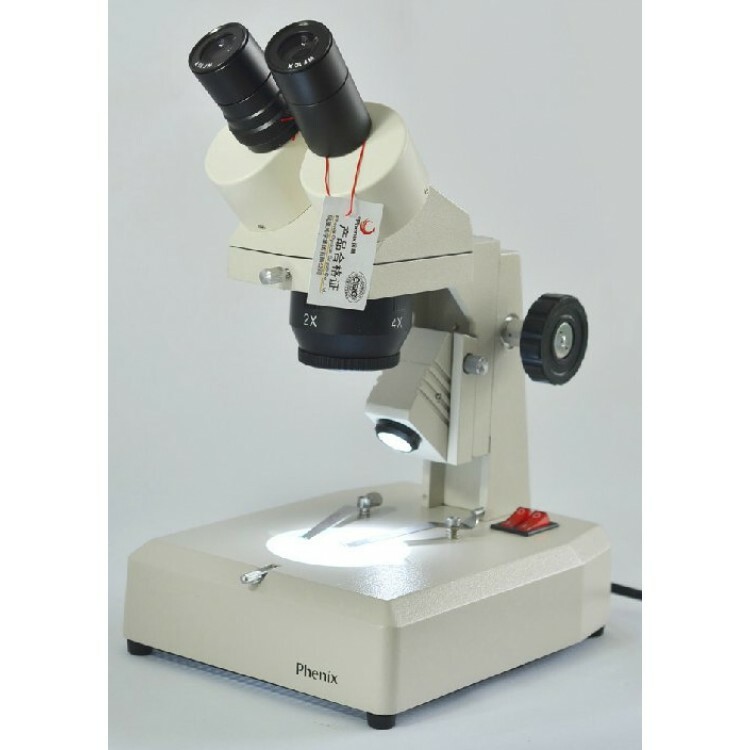 A good and reliable industrial stereo microscope with a 20-40x or 40-80x magnification. Very useful for inspecting every kind of electronic and mechanic components, PCBAs, soldering pads, welding seams, material surface or anything else. The binocular head is 45° inclined and rotatable 360° around the vertical axes. The build in light provides strong light and the adjustment for height and focus are precise and easy to use.